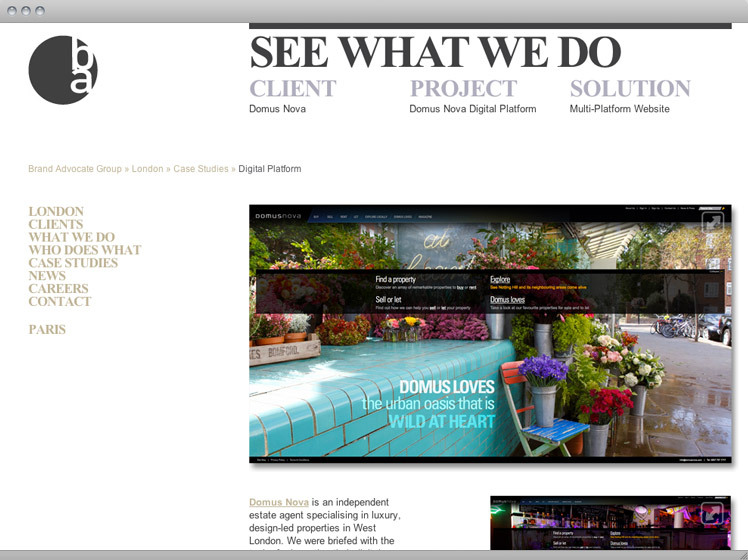 I'm a freelance digital designer and art director. 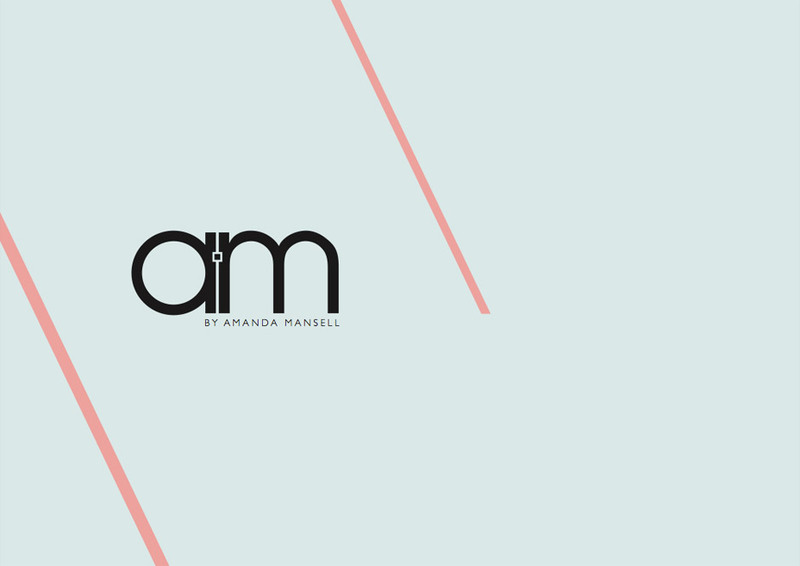 I create digital stuff. 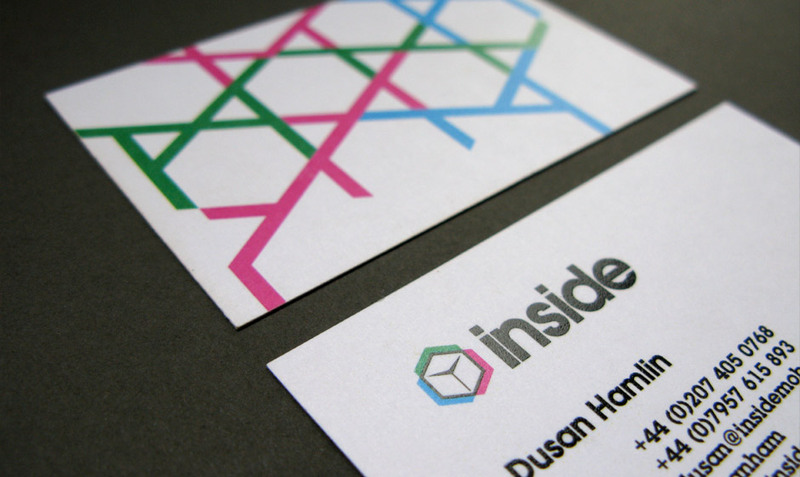 And design systems. 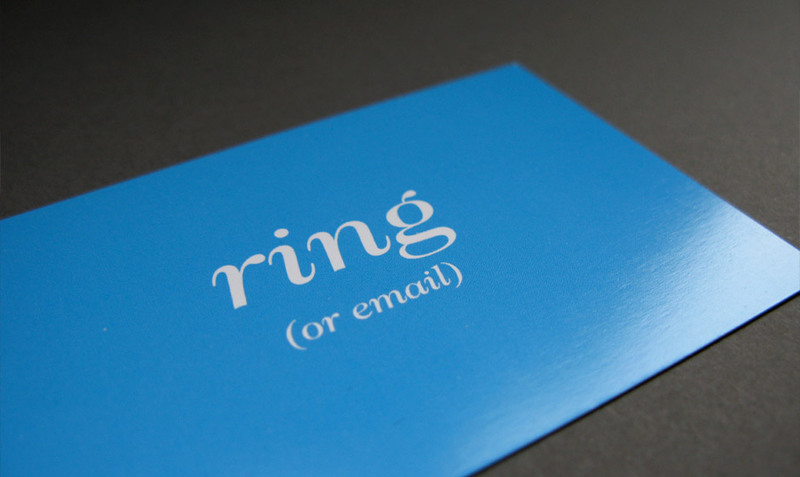 I make them communicate and look good. 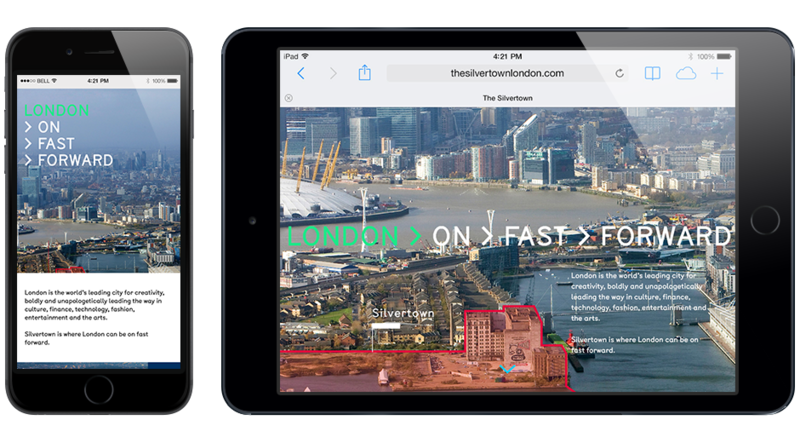 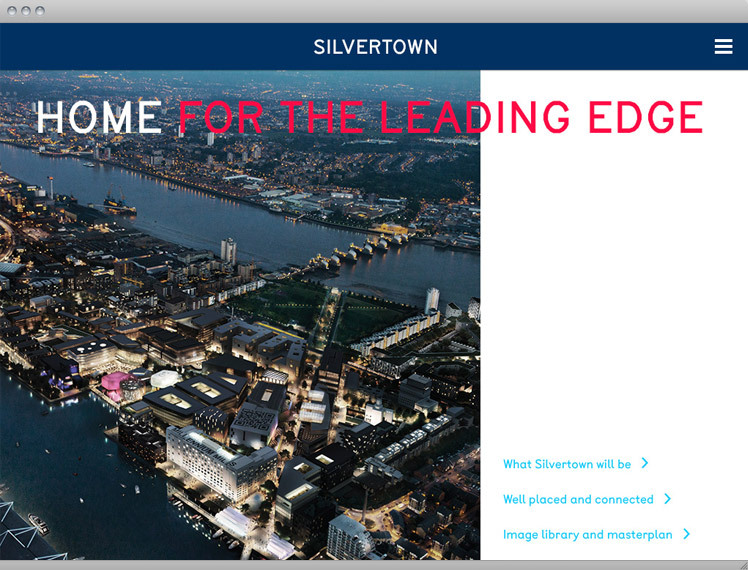 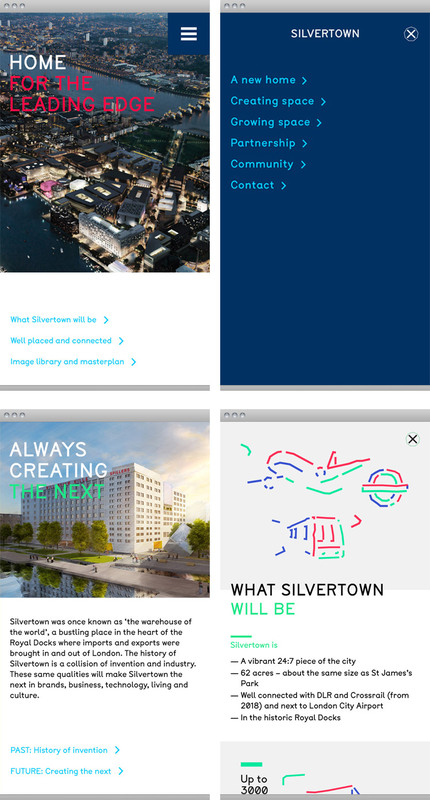 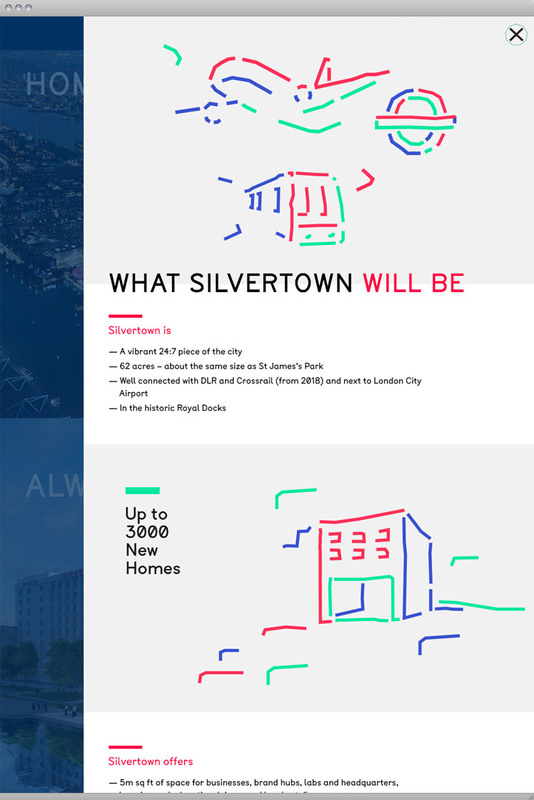 Responsive site design for The Silvertown property developers. 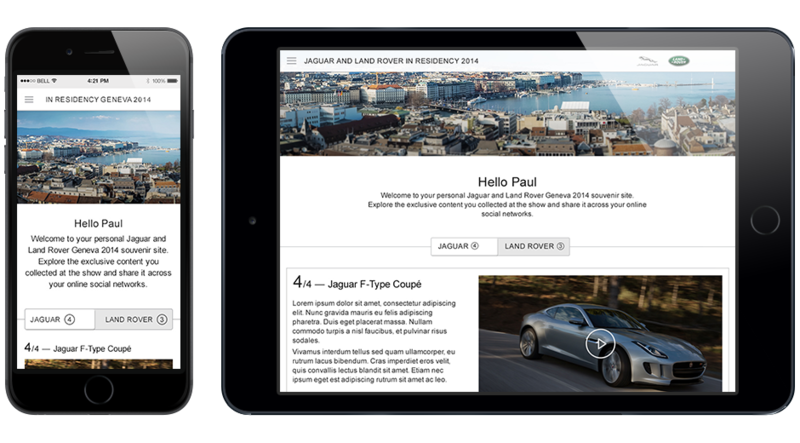 Responsive site design for Jaguar Land Rover show souvenir site. 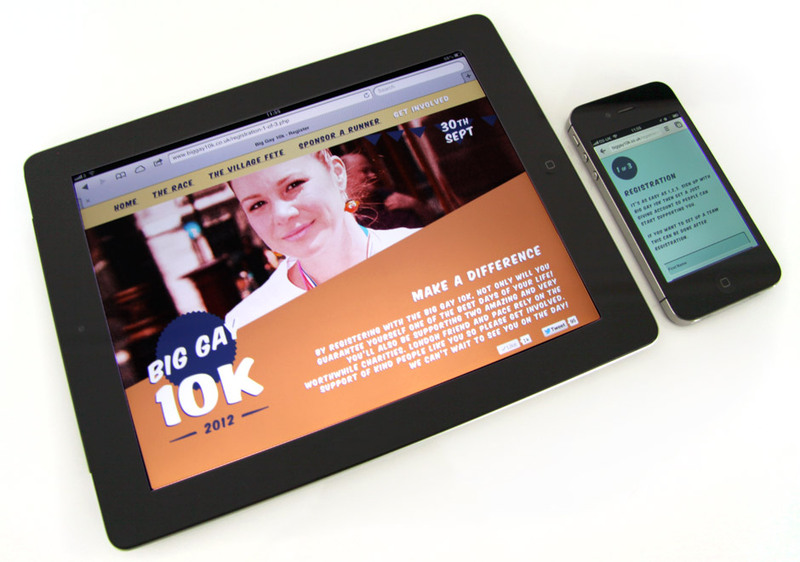 In it's inaugural year, this fun run needed an identity to launch with. 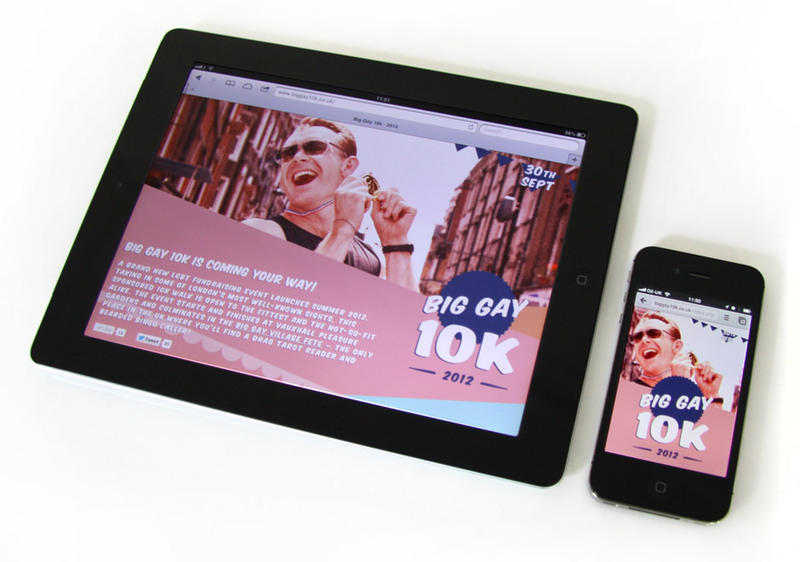 This was an opportunity to work with charities to establish a brand for Big Gay 10K. 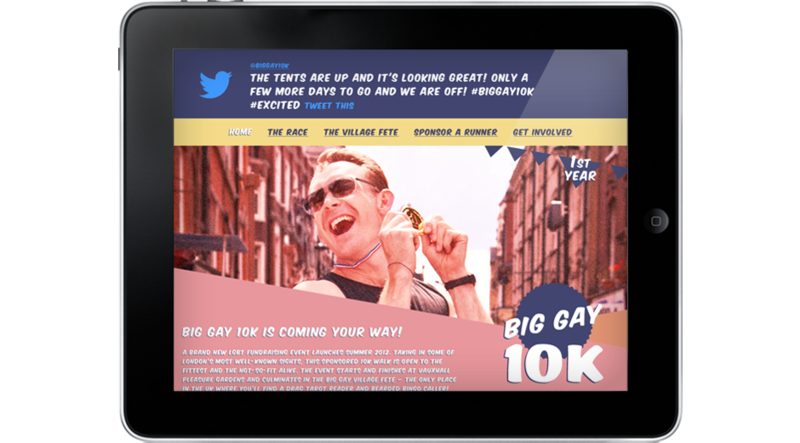 They wanted to set themselves apart from other 10k runs by ramping, or rather camping up the fun. 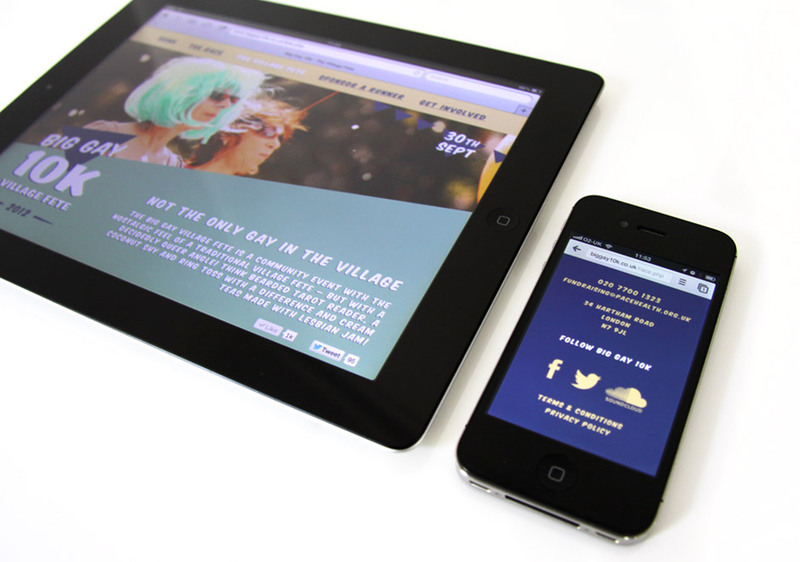 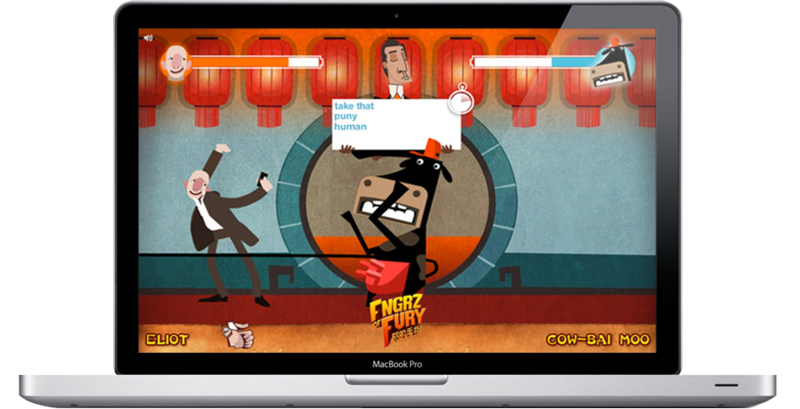 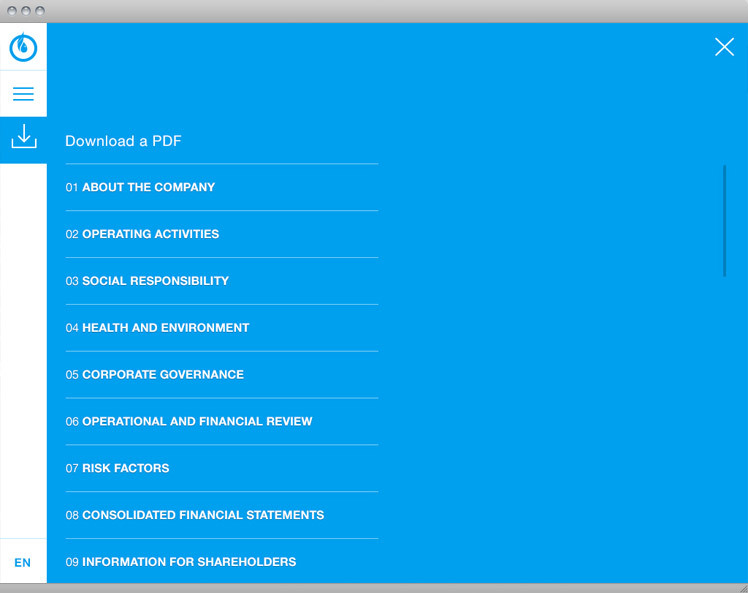 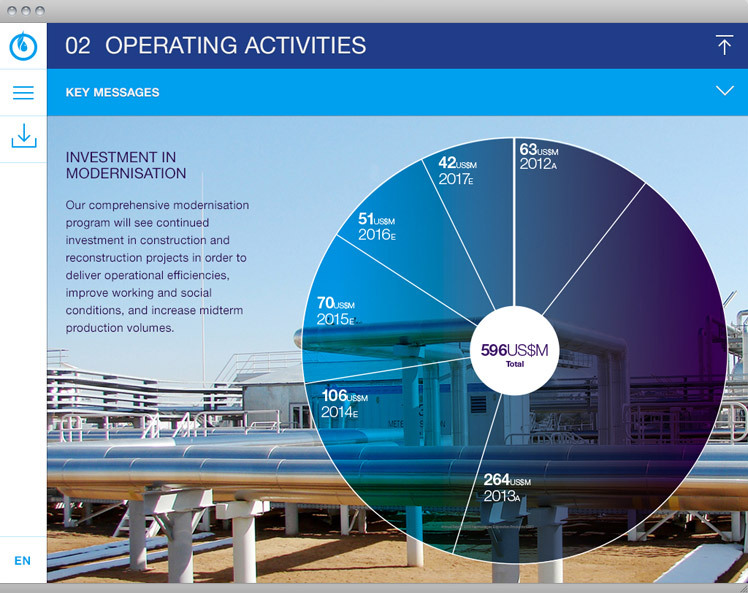 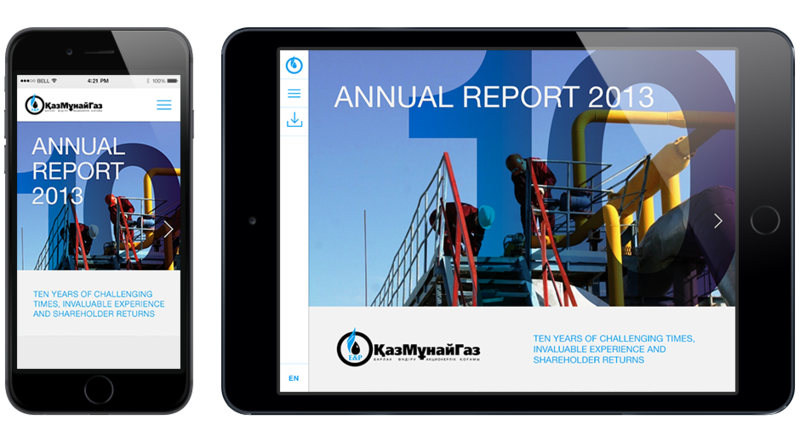 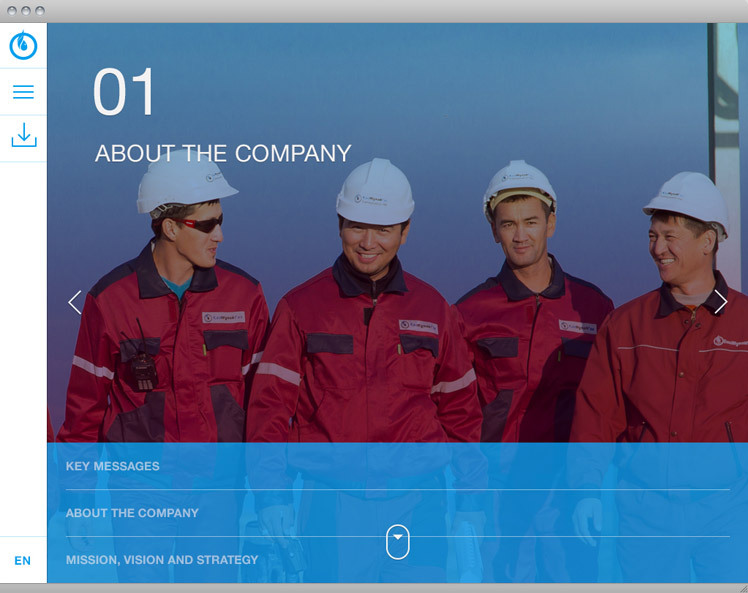 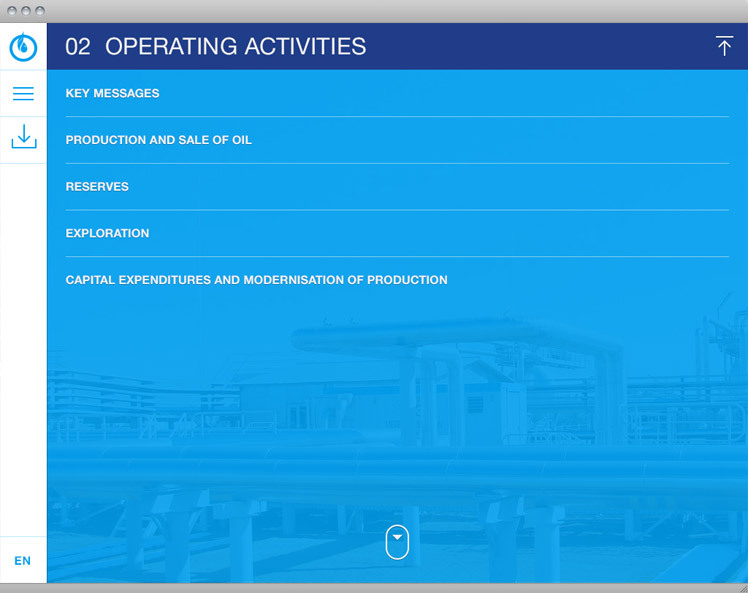 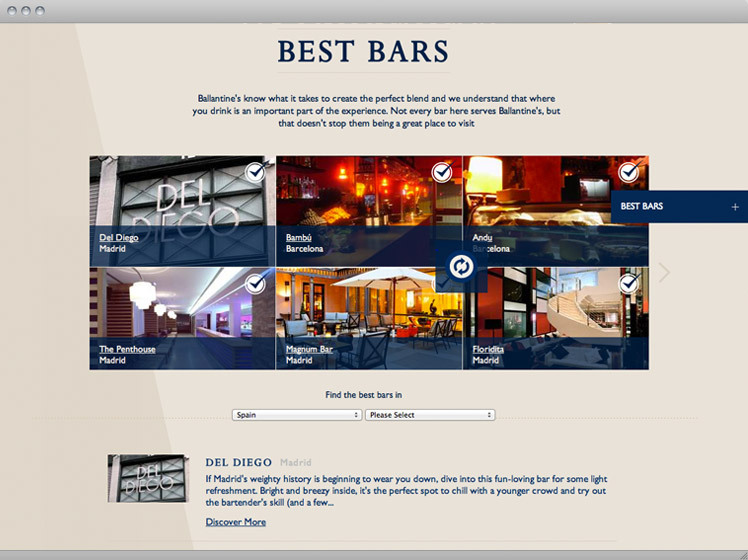 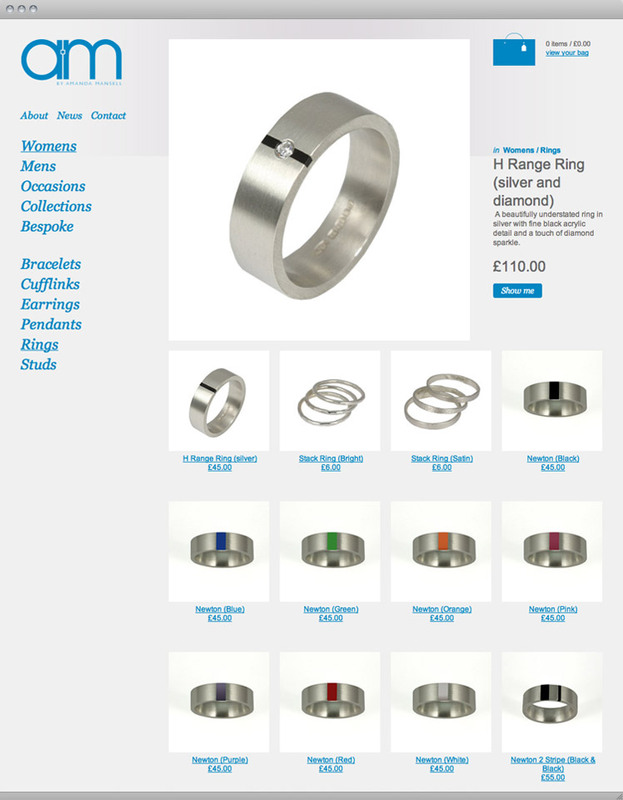 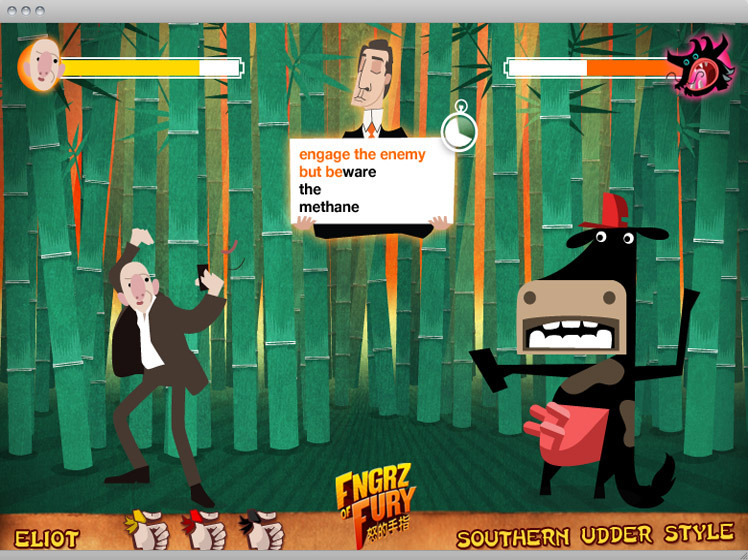 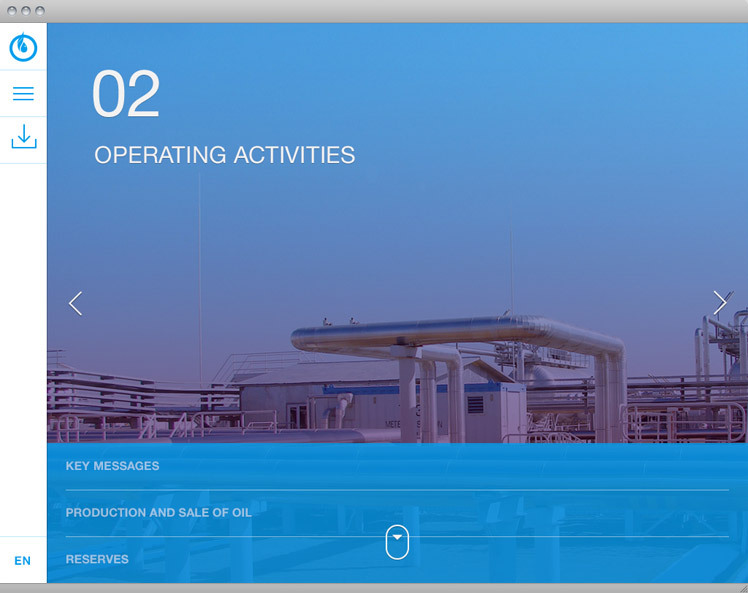 I also designed their web presence and along with developers created a site that adapted to mobile. 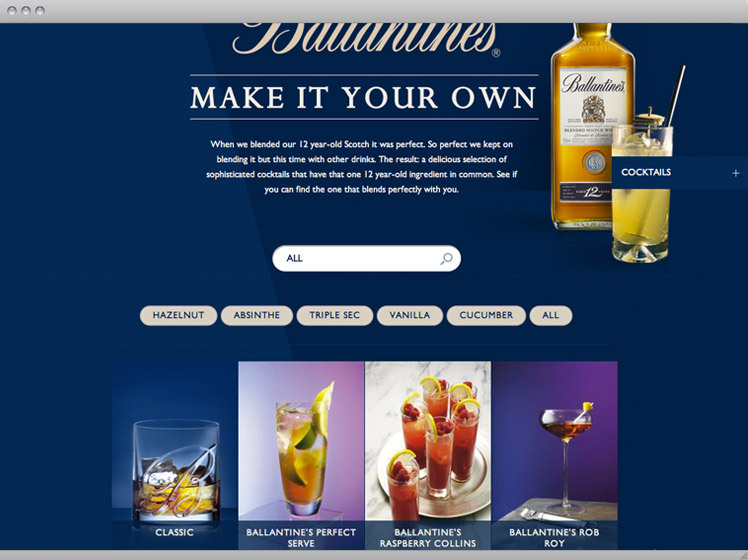 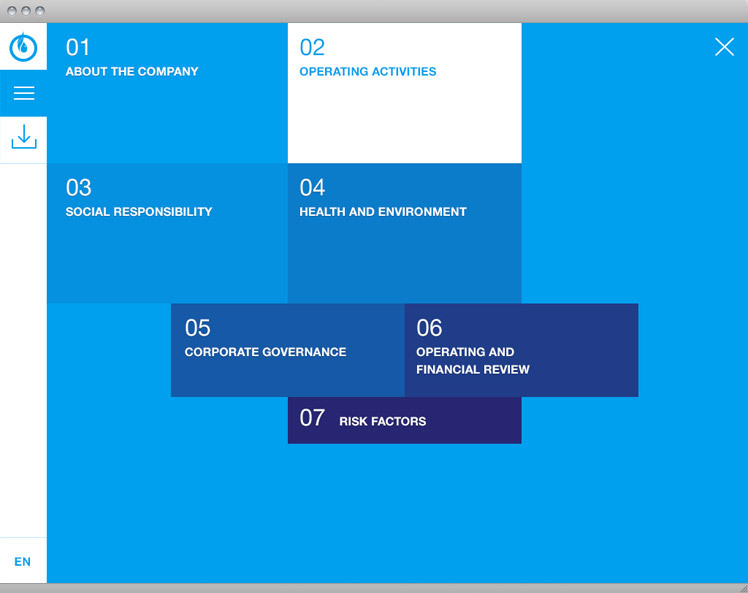 As lead designer with Work Club I worked with Ballantine's the second largest Scottish whisky brand in the world. 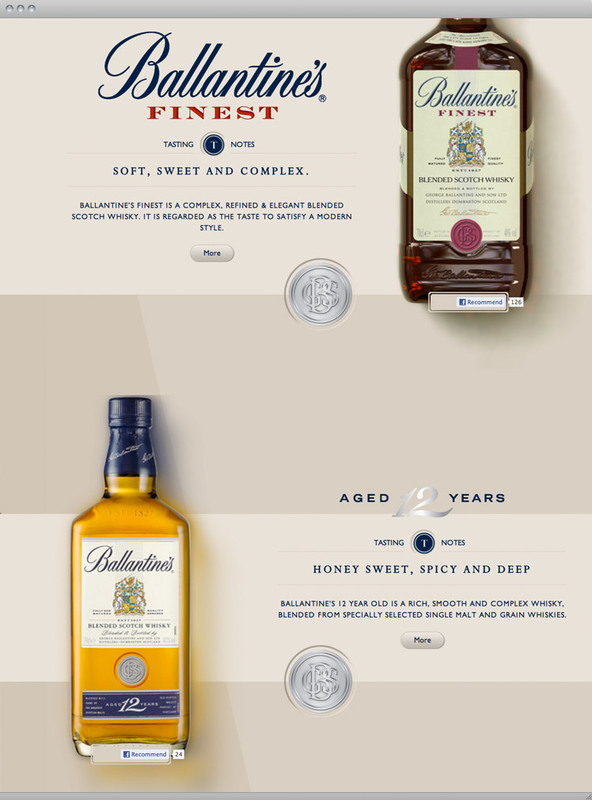 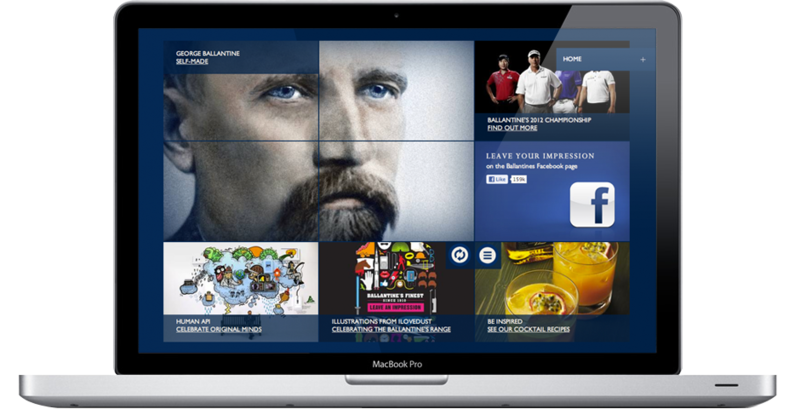 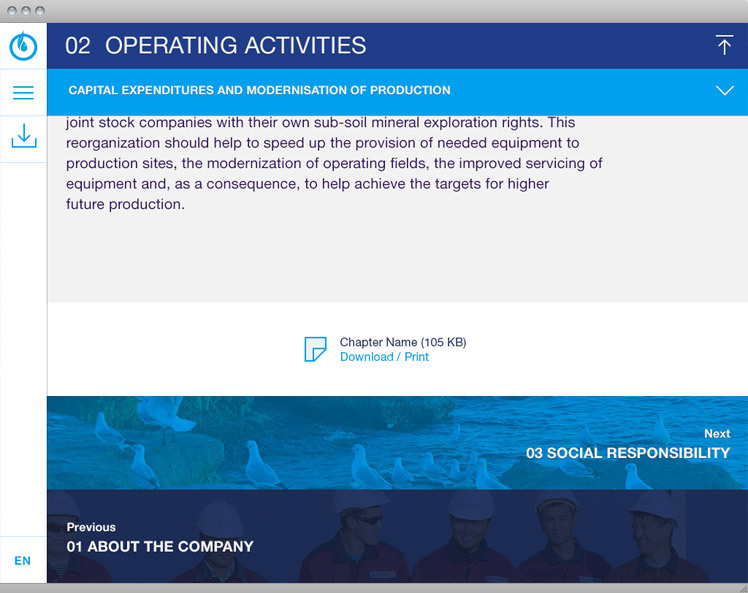 With a creative team I developed a global site that delivers a modern brochure experience and celebrates local content from Ballantine's territories. 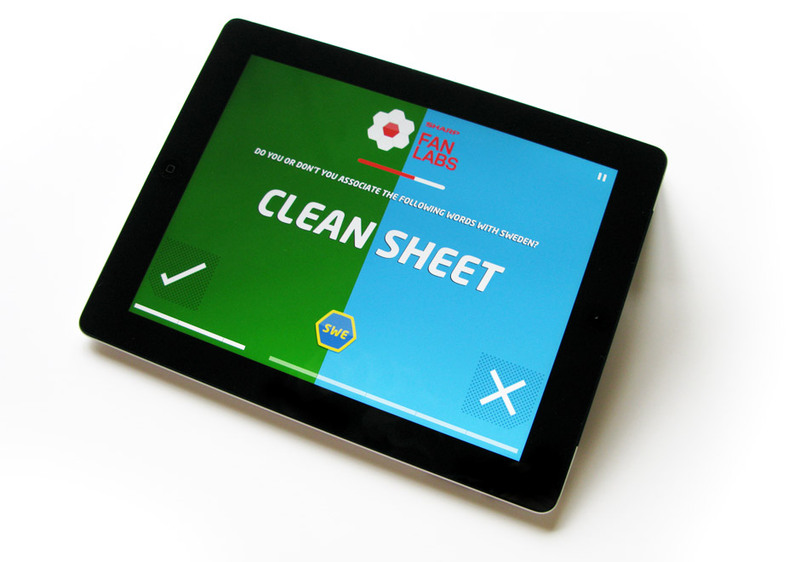 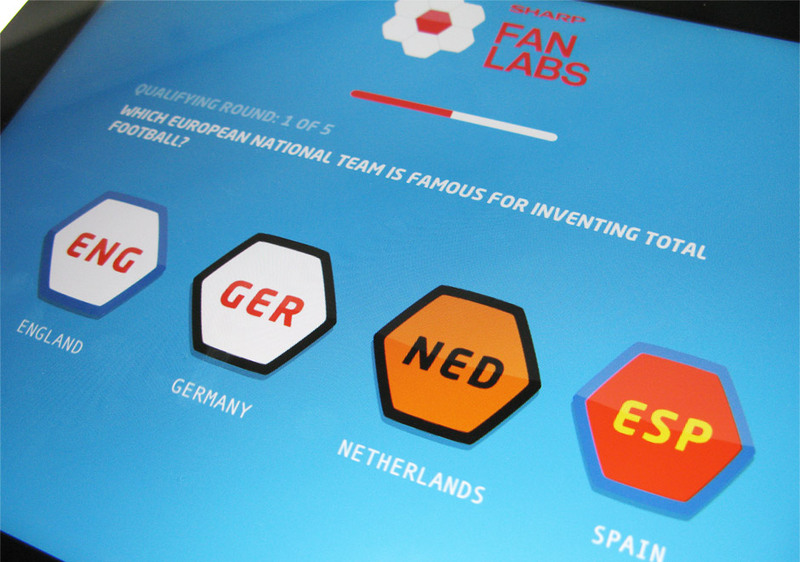 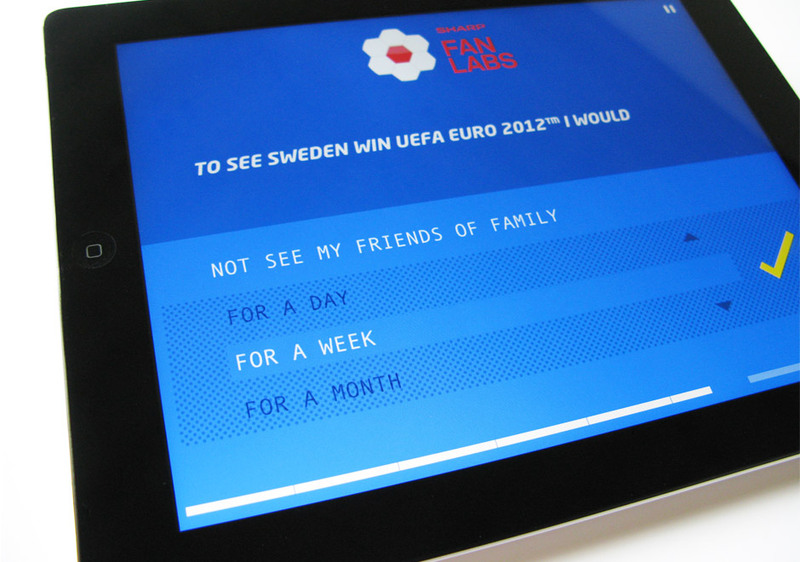 Sharp set up Fanlabs to focus on fans in the run up to Euro 2012. 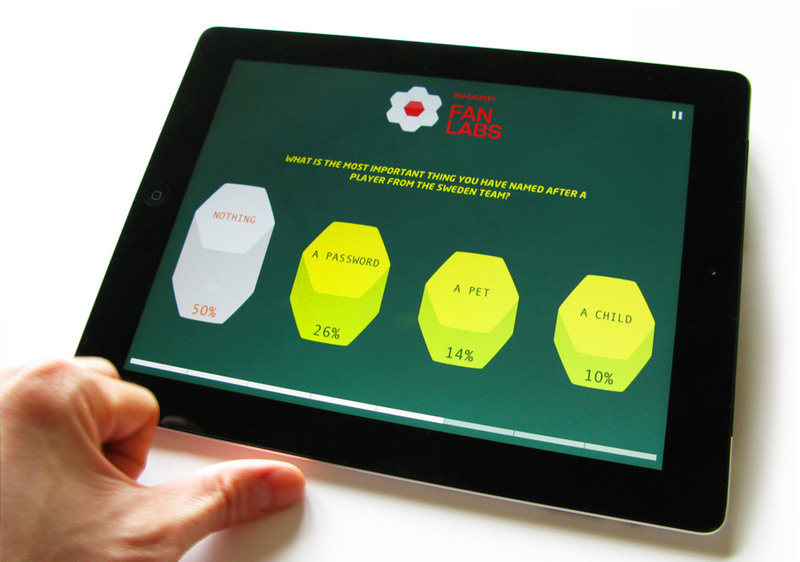 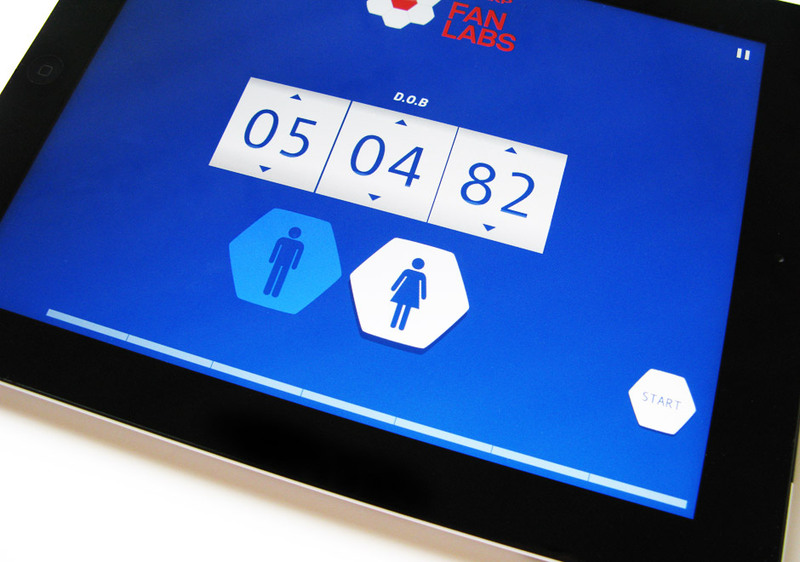 I worked with creative and UX at Work Club to develop the identity of the product and design the app. 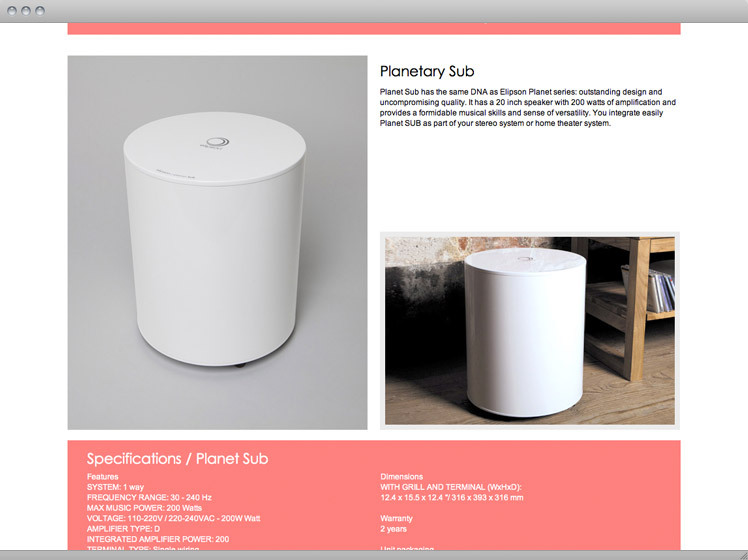 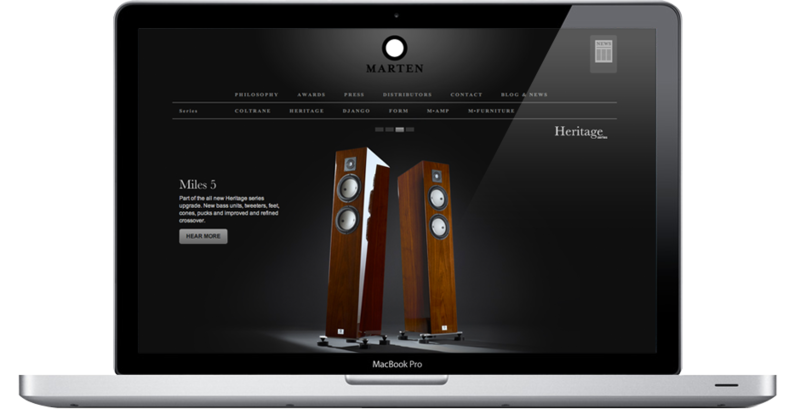 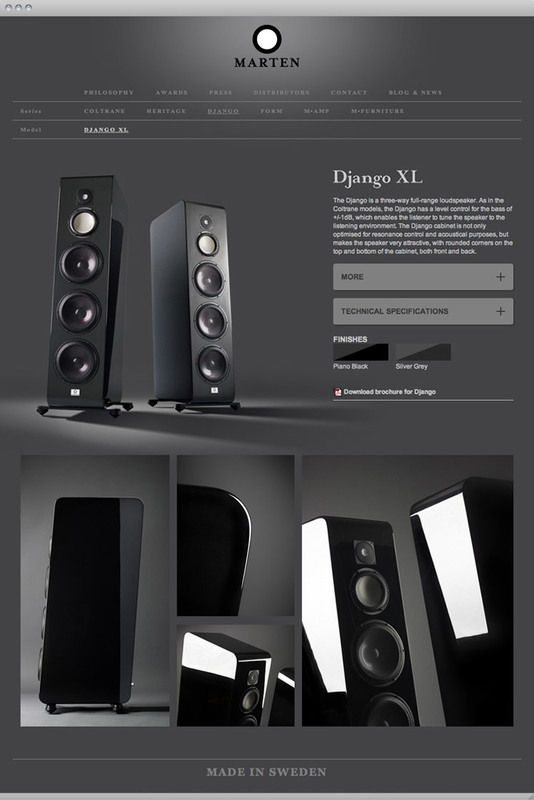 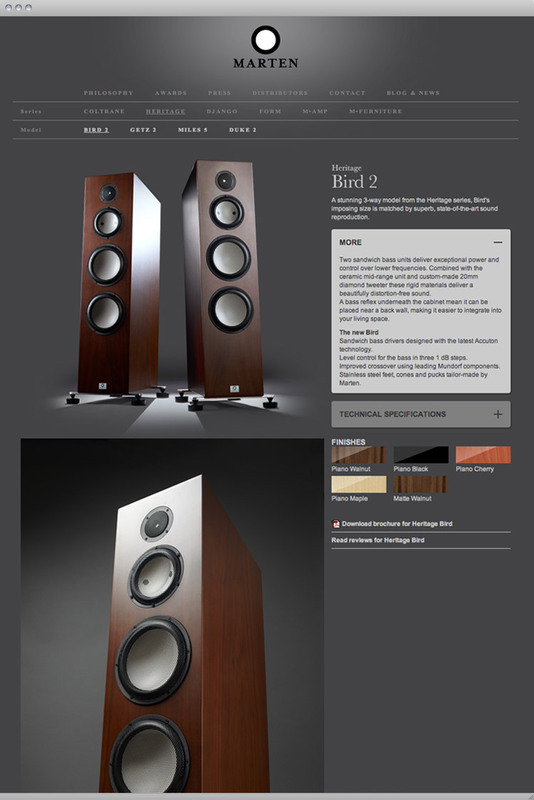 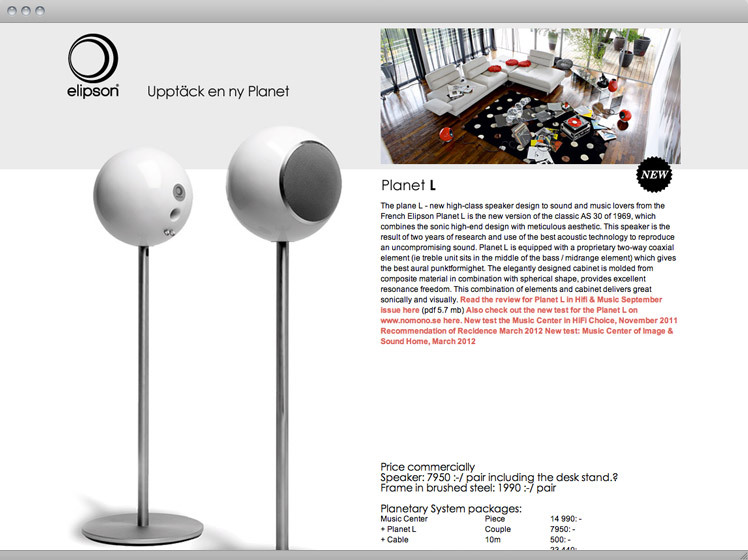 I have worked with Swedish speaker producers Marten for many years and they needed to update their web presence. 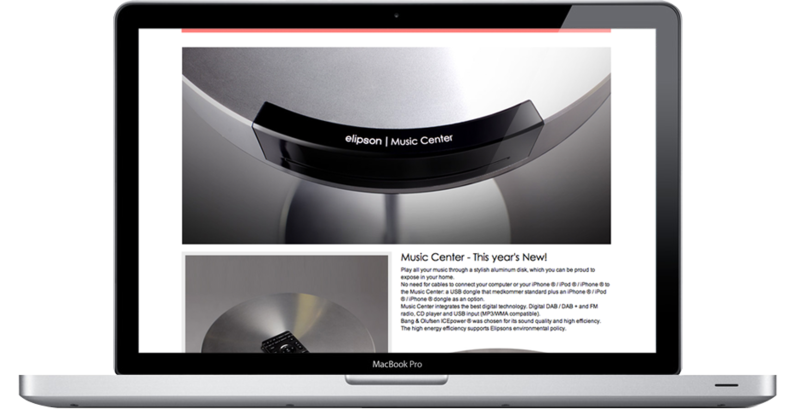 We delivered a premium experience maximising the hero product photography. 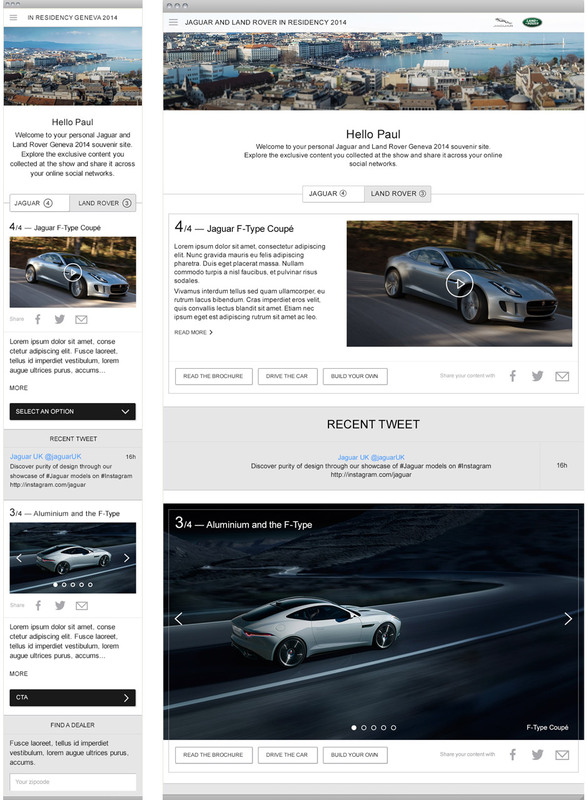 In combination with a new blog, site traffic was increased by over 100%. 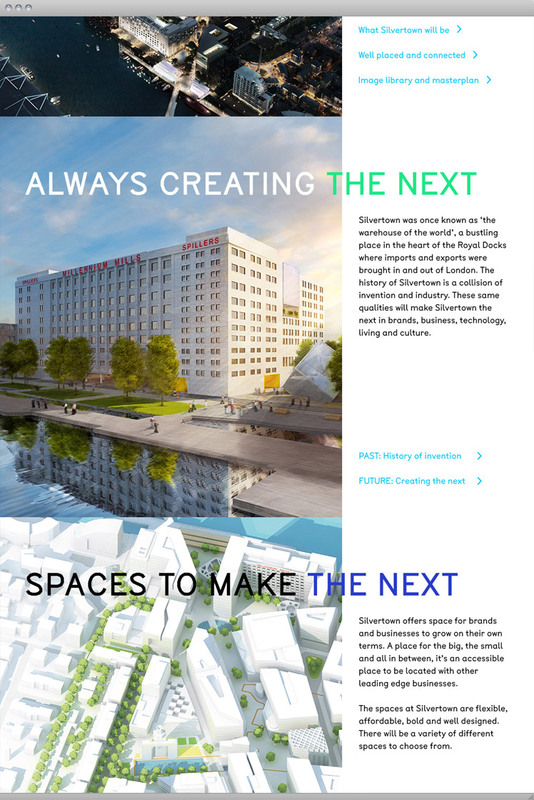 As lead designer on the Brand Advocate site I worked with the in-house team to push the brand forward and deliver a site that is reflective of the company and it's premium clients. 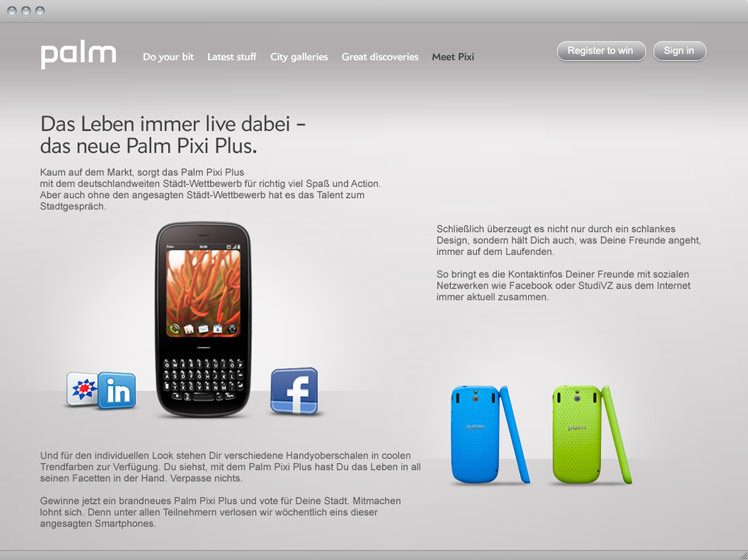 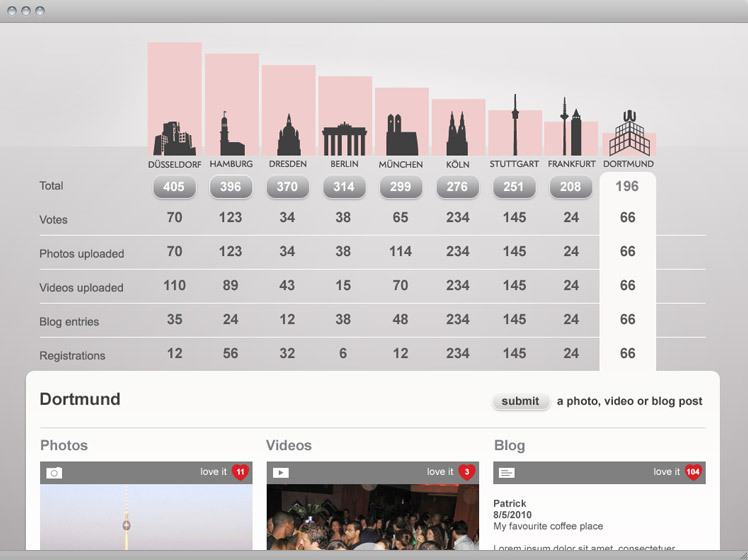 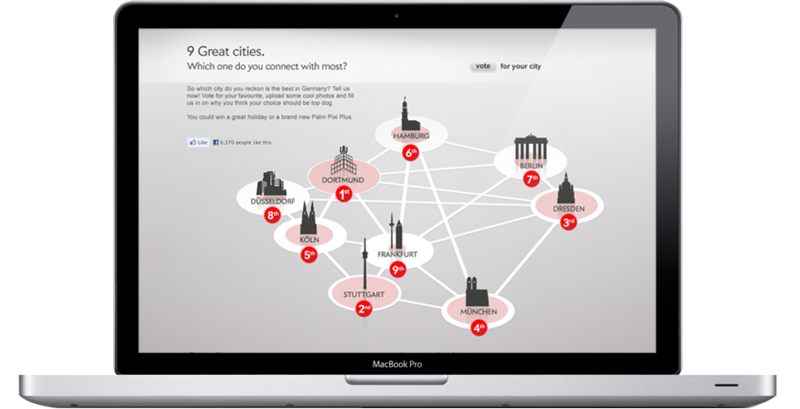 I designed a microsite for Palm to launch a competition to find the "best" city in Germany. 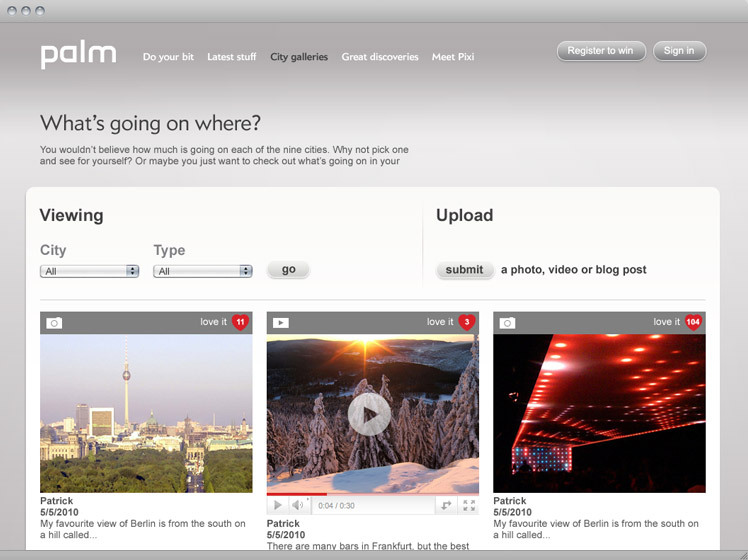 The site kept a league table based on user-generated content and asked proud city dwellers to upload their favourite photos, videos and blog posts. 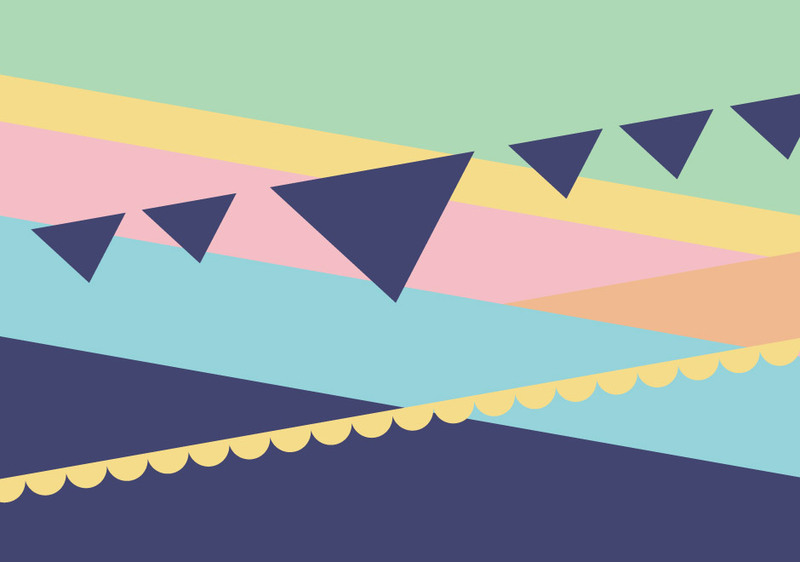 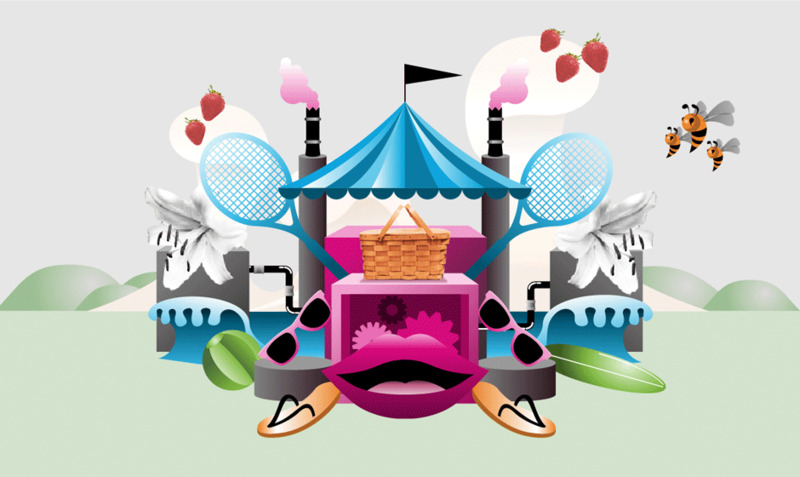 As part of the team at Brand Advocate I created illustrations to celebrate Summer for a multi-media campaign for Palm. 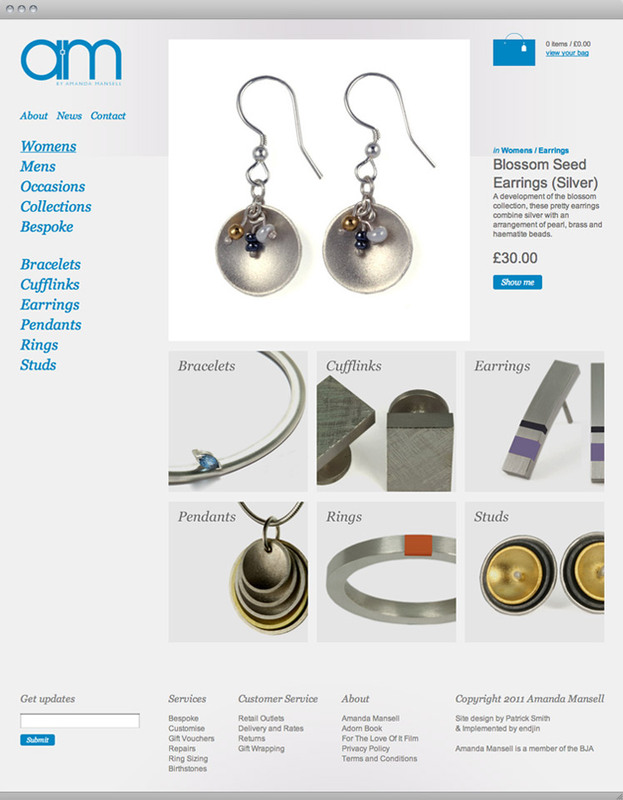 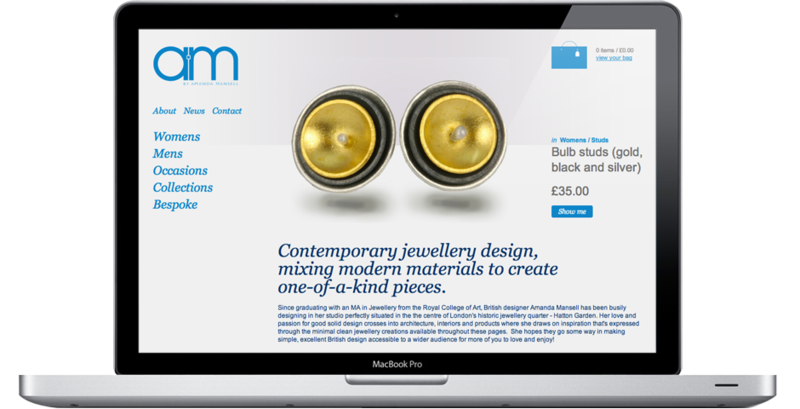 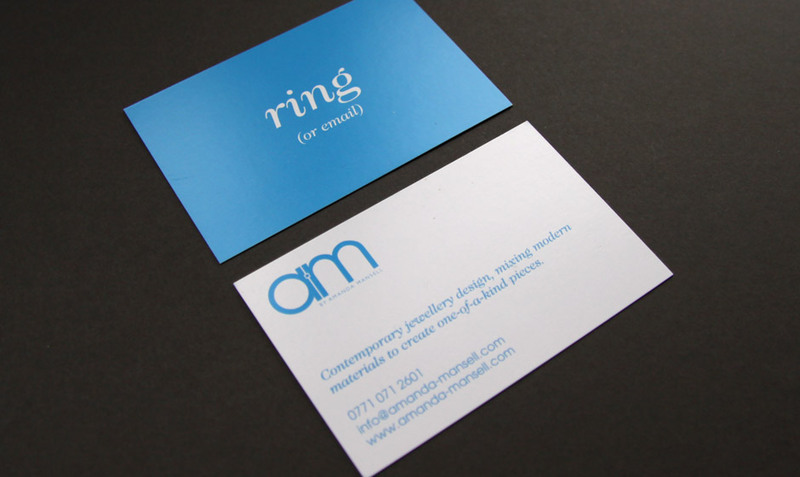 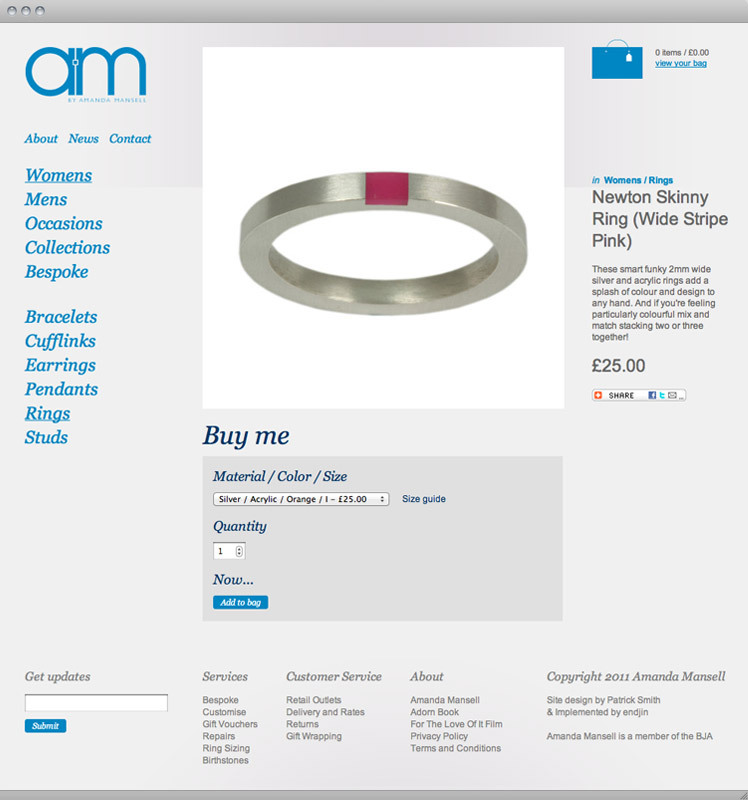 I worked with jewellery designer Amanda Mansell to develop her brand and shape her identity. 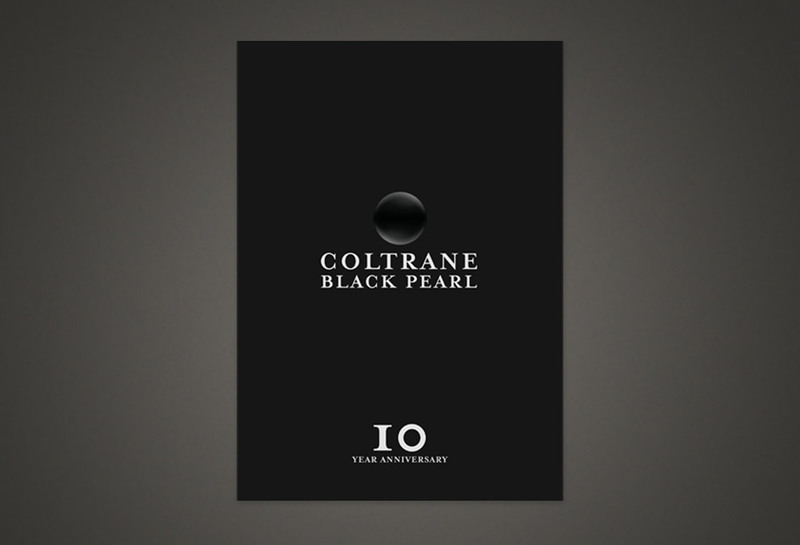 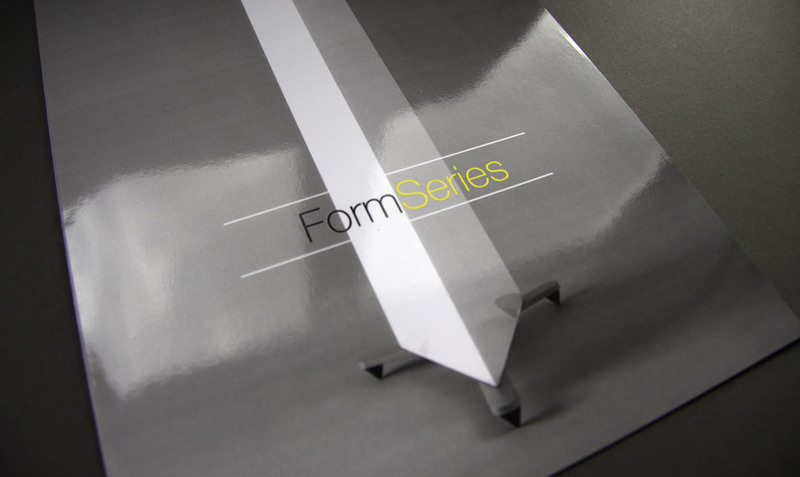 We produced business materials and created a brand book to focus her business. 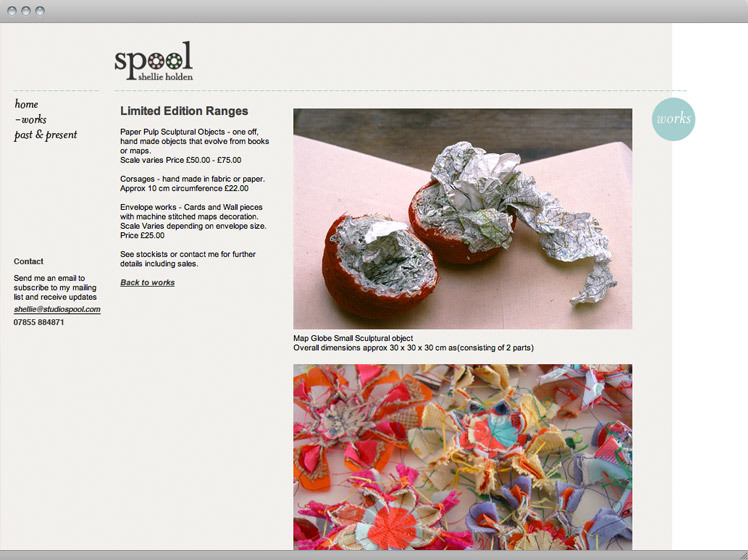 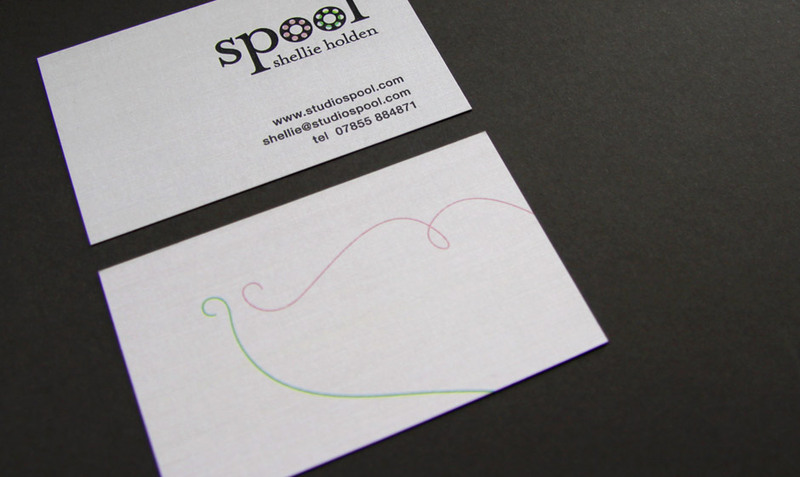 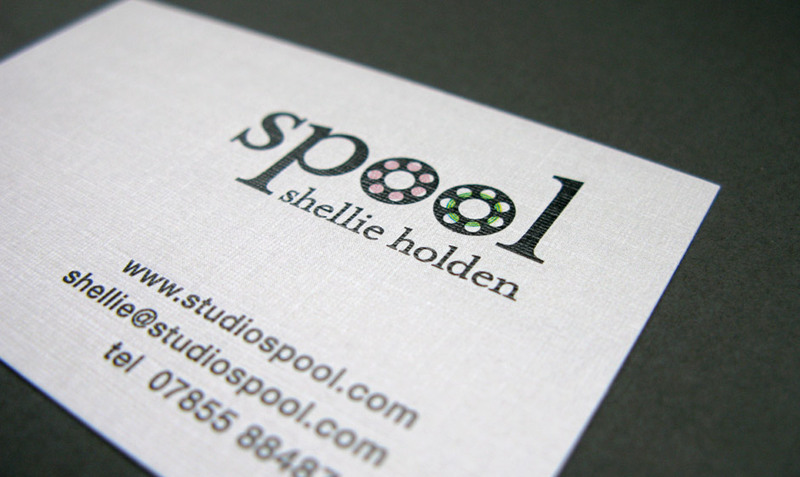 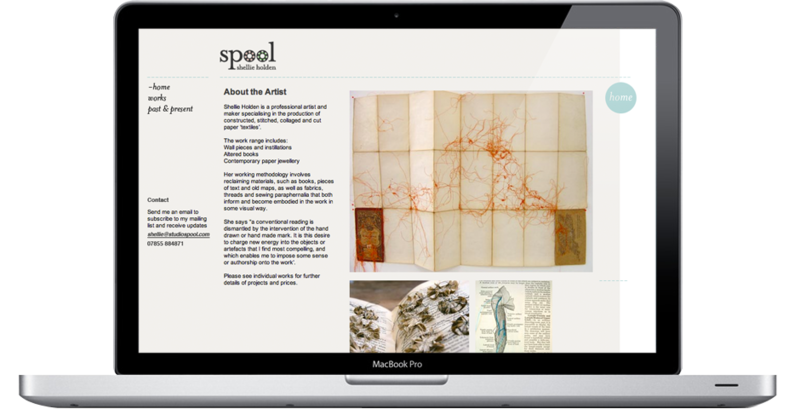 Artist Shellie Holden asked me to develop her brand identity and web portfolio. 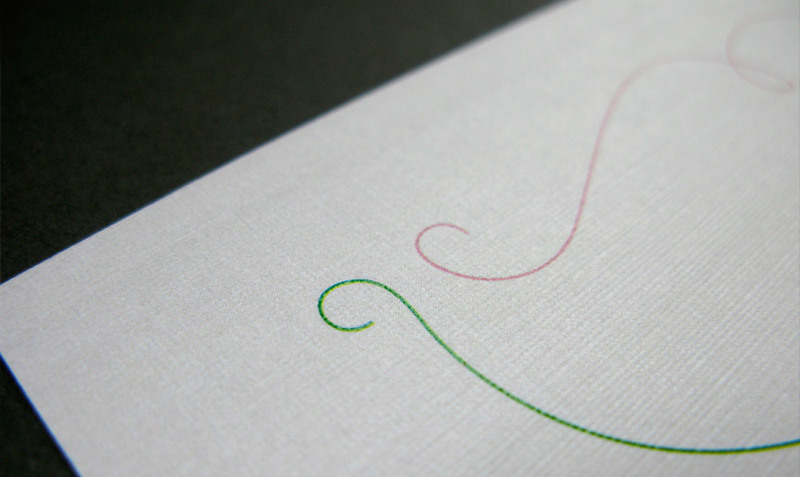 Her logo refers to her grounding in textile art and practice today. 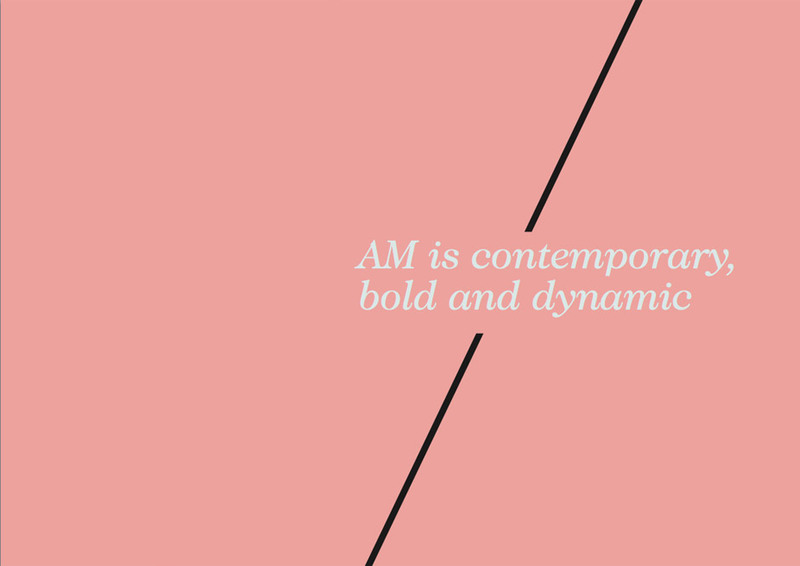 It was designed so the spools can be interchanged with other graphic forms, allowing for growth and change relating to her work. 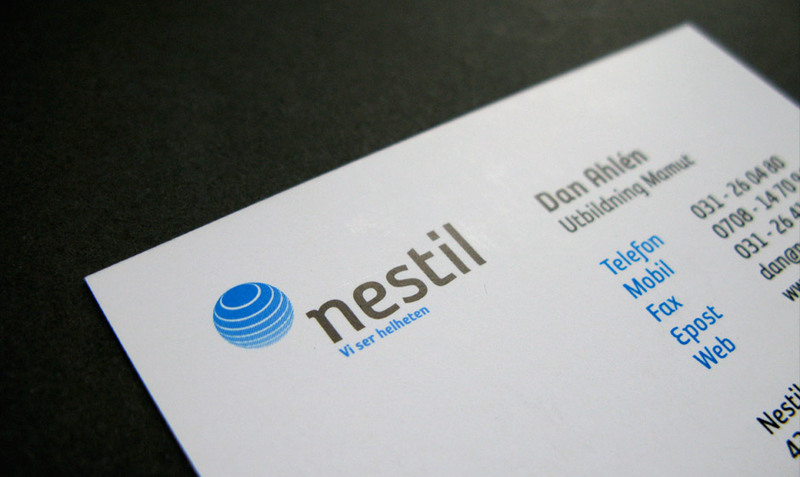 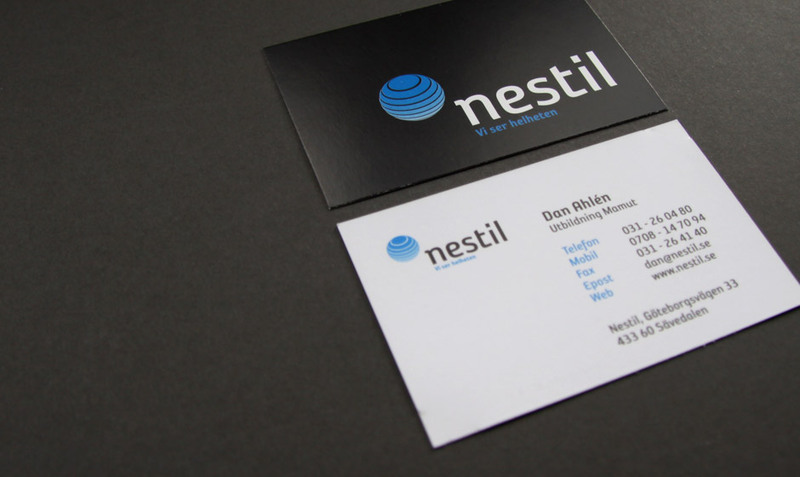 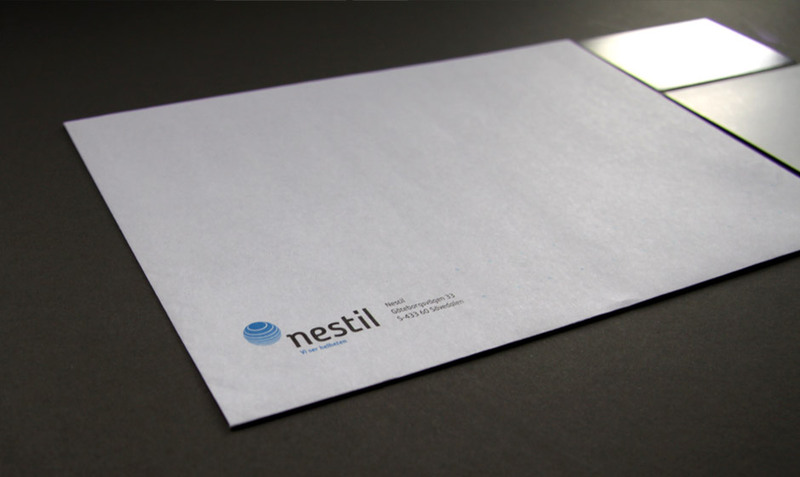 I worked with office services company Nestil to create their brand and visual identity. 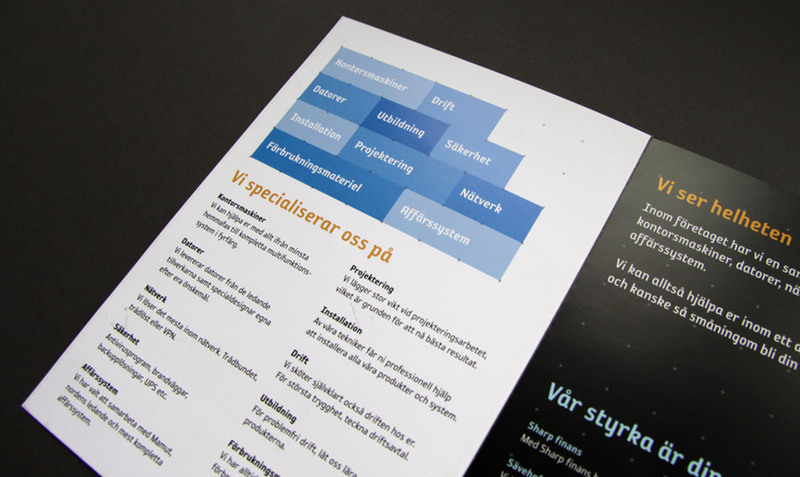 We developed the slogan "Vi ser helheten". 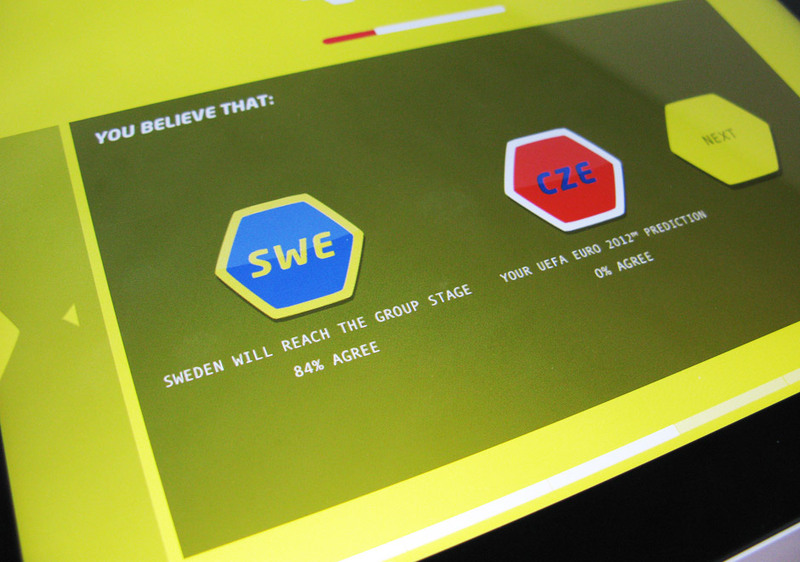 In English, "We see the big picture". 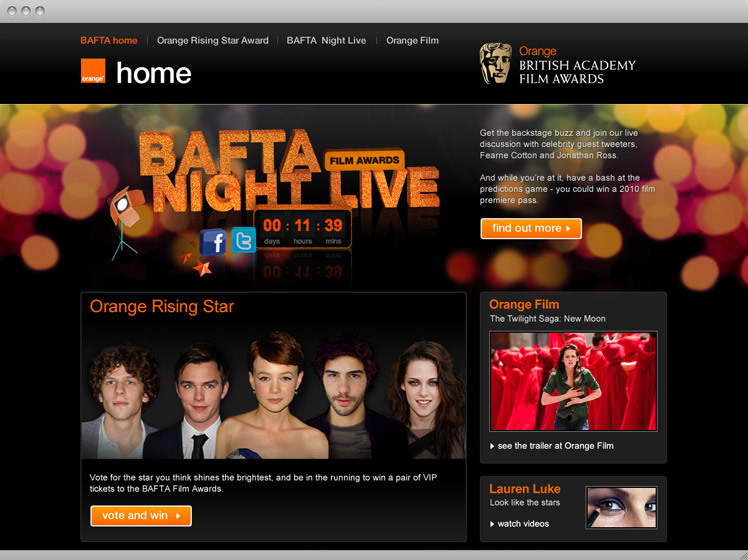 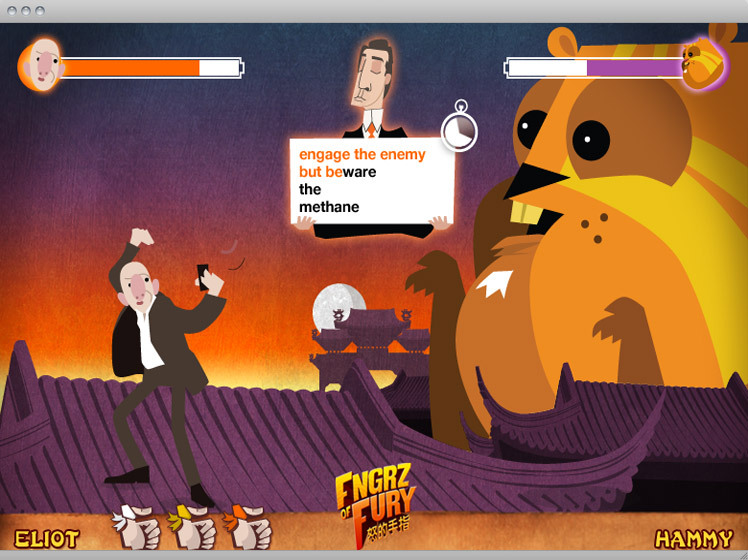 I designed a site for the Orange British Film Academy Awards to promote the Orange Rising Star Award. 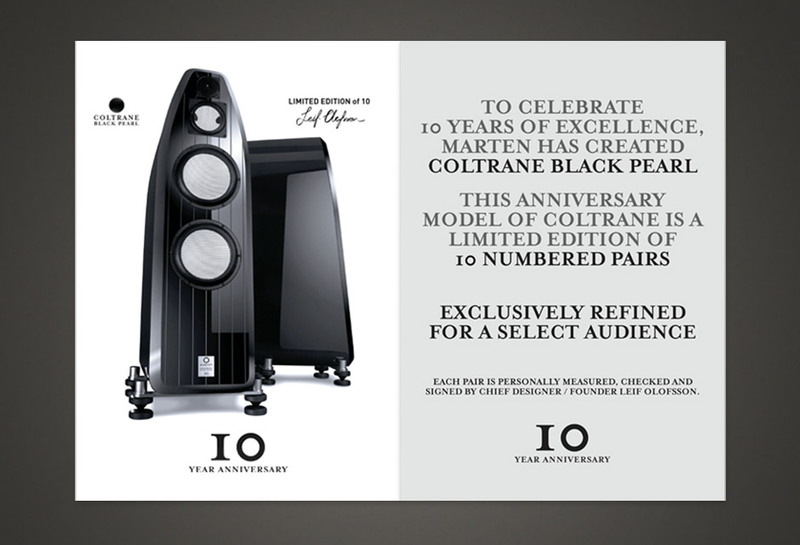 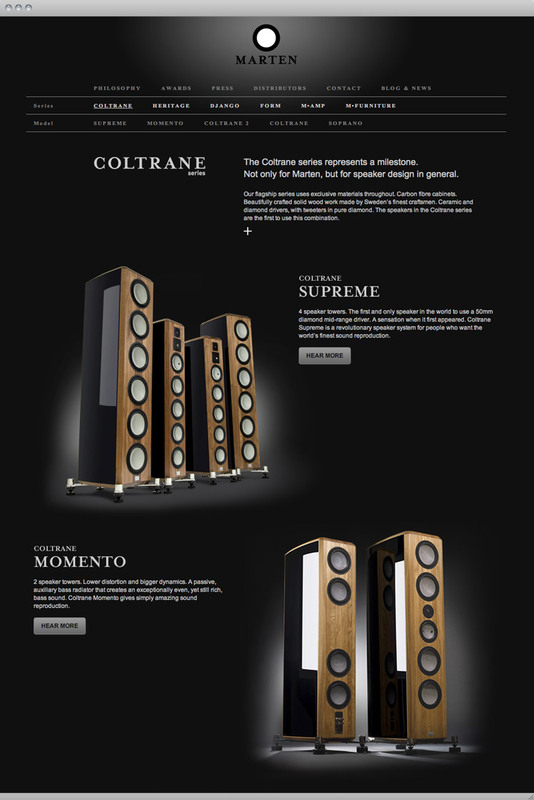 To celebrate it's 10 year anniversary, Marten reinvented their Coltrane speaker in high-gloss black. 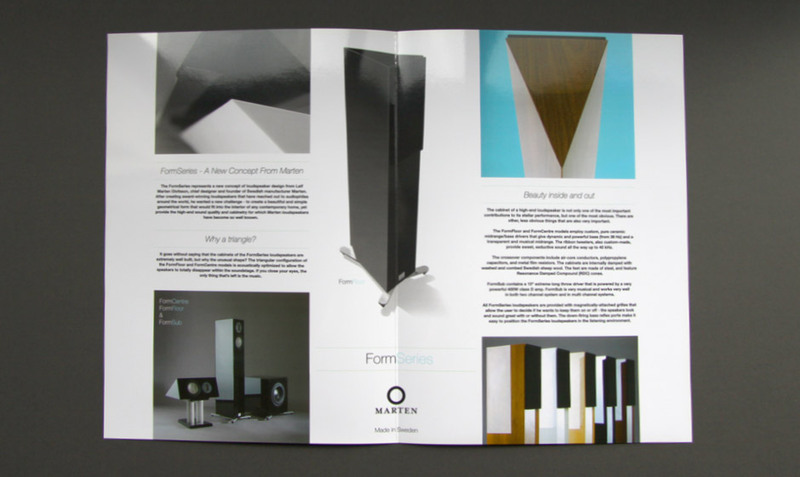 I designed a brochure to promote this limited edition model. 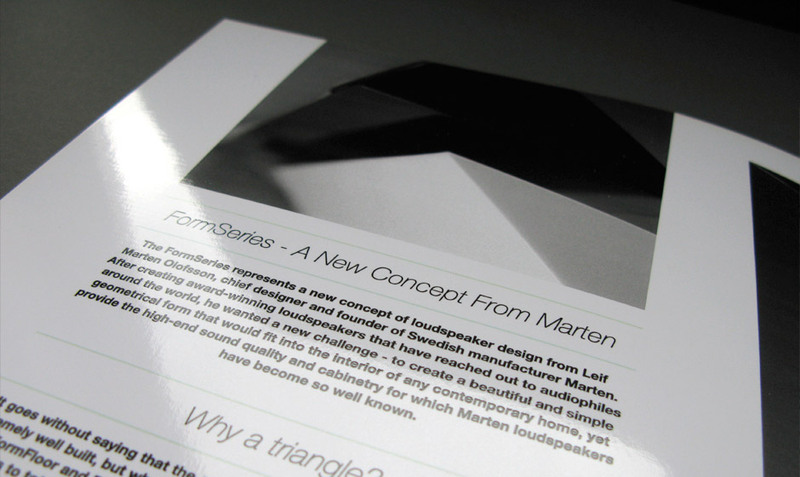 Working with speaker producers Marten we developed the identity for their third range of speakers and produced business materials to market them. 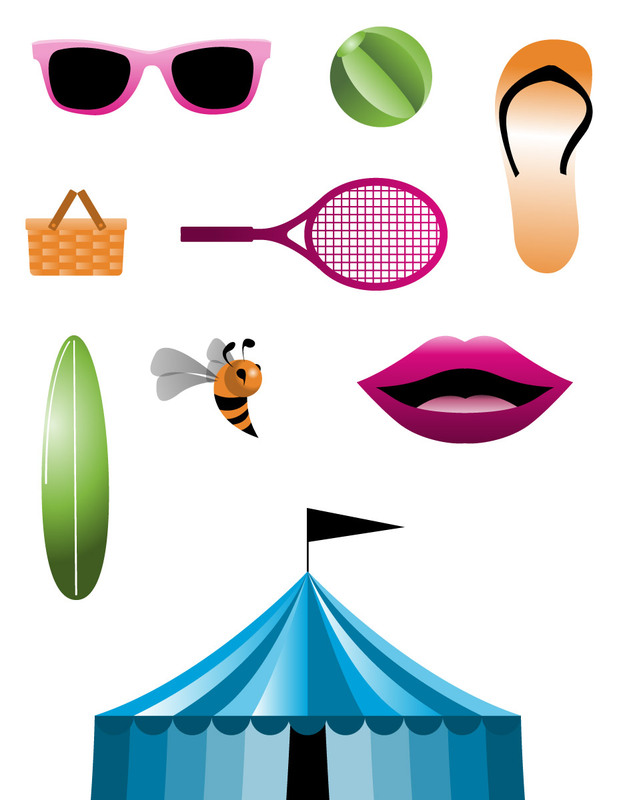 Various illustrations for Orange banners. 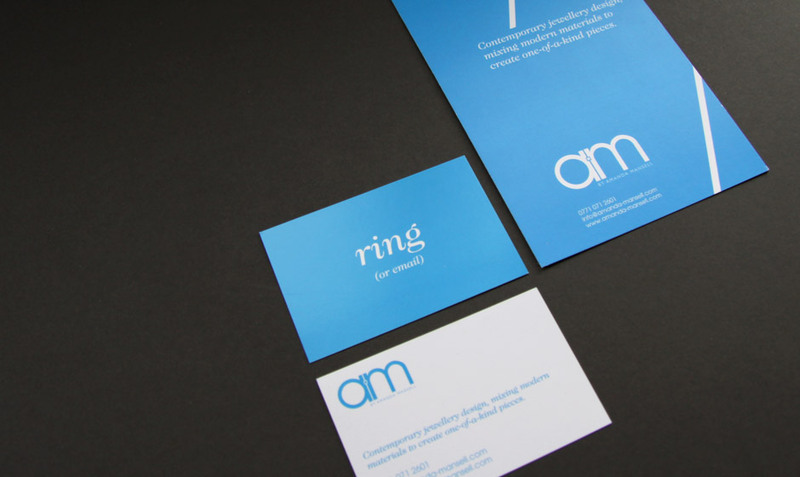 Identity and logo design for mobile marketing start-up. 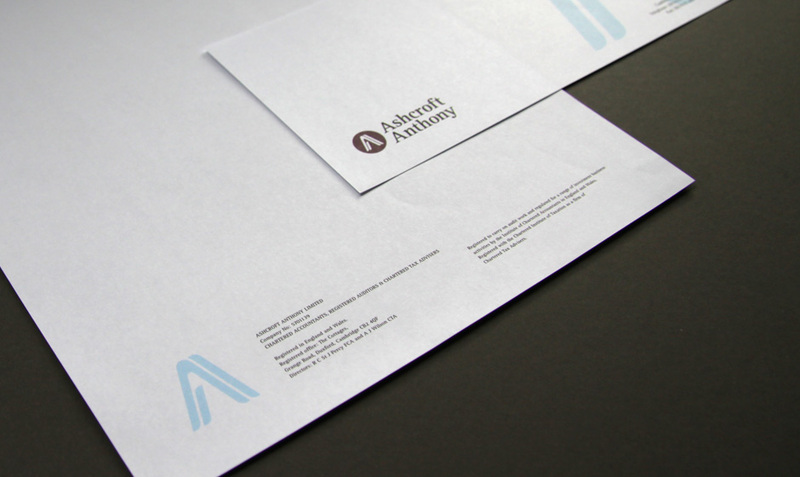 Identity and logo design for mobile content providers. 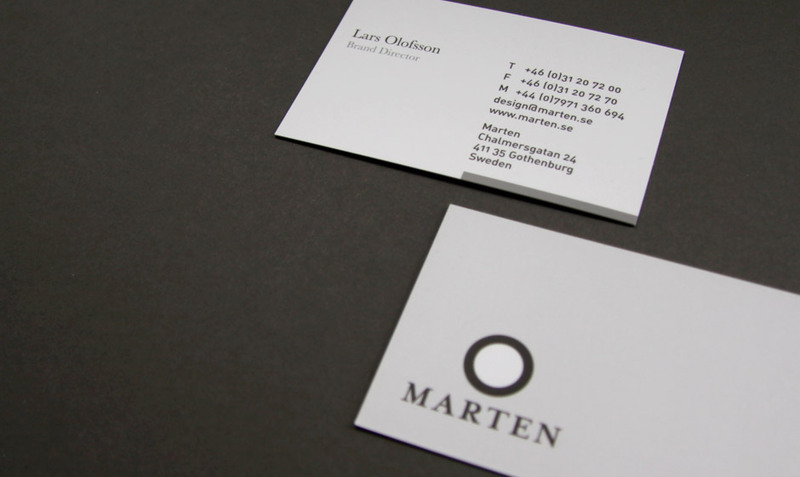 Identity and logo design for Swedish speaker producers. 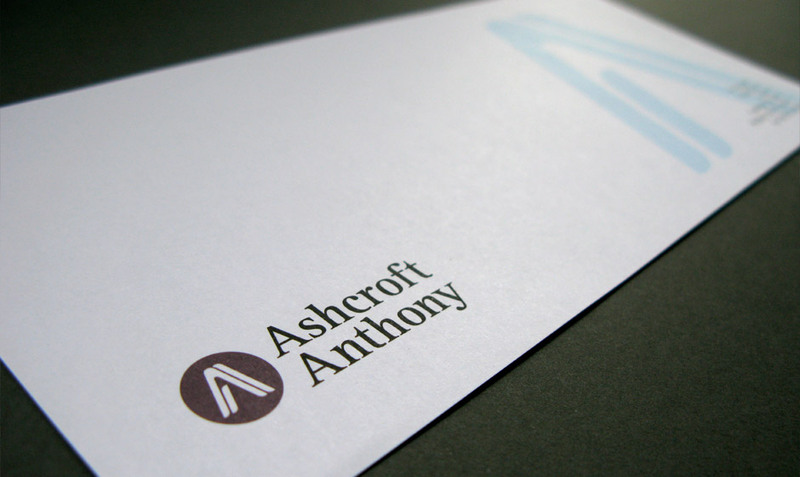 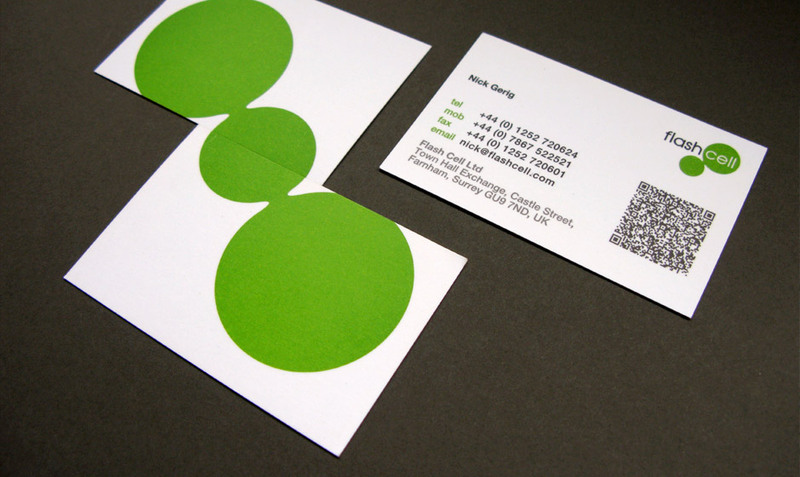 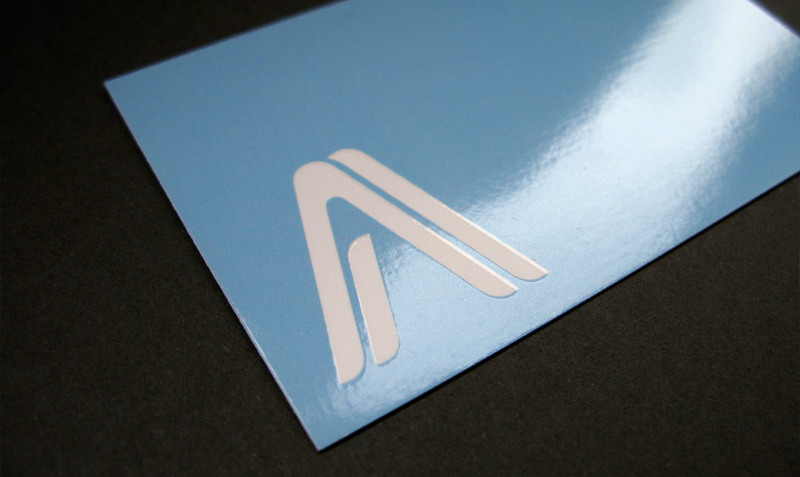 Identity and business materials for a young accountancy firm.